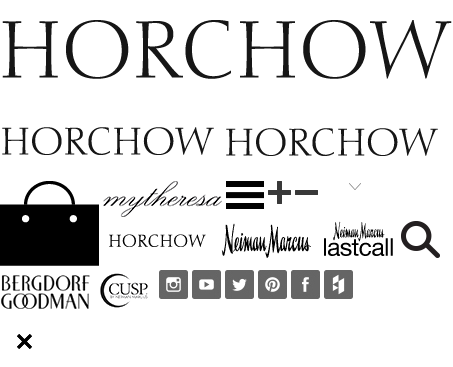 Exclusively ours. 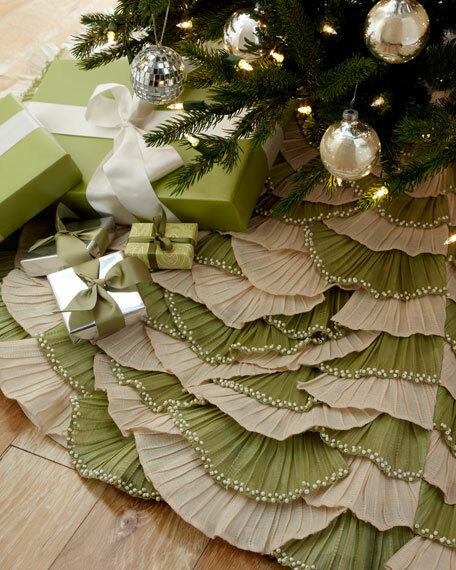 Trim the Christmas tree with layers or ruffles. Imported. Crafted by hand of abaca fabric in shades of natural and sage. Sage ruffles are embellished with chalk glass beads.